I ran across a few interesting tidbits this week that I thought I would share. I didn’t know that Aetna was moving to digital ID cards this quickly. Have any of you received any of these digital cards? If so is it causing you to change your workflow at all? 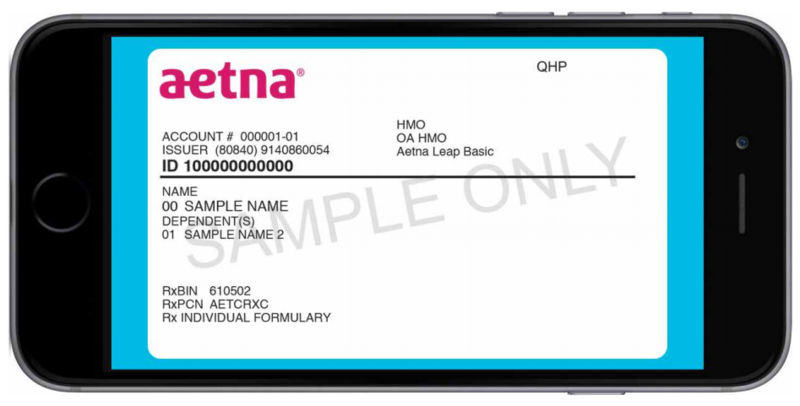 If an Aetna patient shows you a digital or printed copy of their ID card, you should accept it. Old member ID cards could cost you and your patients’ time and money. We’ve got you covered. When you reference a digital ID the information is up to date. That’s why we’ve given you and our members the ability to access digital member IDs. If a member doesn’t have a copy of their ID card, you should submit an eligibility and benefits inquiry using their name and date of birth. You should complete an eligibility and benefits inquiry for every patient at every visit. 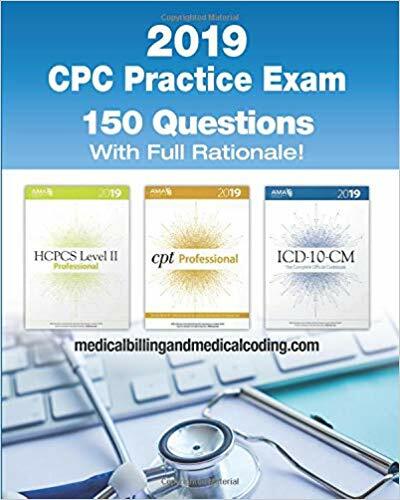 You’ll get a response with everything you need to know about your patient. Learn more Check out our new reference tool and tutorial. Referrals aren’t needed for Ob/Gyn and related specialties Your patients no longer need a primary care physician (PCP) referral when seeking care from an Ob/Gyn and related subspecialties (for example: perinatology, infertility, gyn oncology). Primary care offices: You don’t have to give referrals to patients seeking specialist care for Ob/Gyn-related services. Ob/Gyn and related sub-specialists: You don’t need to direct your patients back to their PCP for a referral. Also, you don’t have to contact the PCP for a referral for more services needed during your patient’s treatment. Call us with questions If you have questions, call us at 1-800-624-0756 for HMO-based and Medicare Advantage plans, or 1-888-MD-Aetna (1-888-632-3862) for all other plans. *Existing precertification requirements still apply. Claims submitted before January 1, 2016 will keep the referral requirement policies in place at that time. Texas Medicaid will be rolling out their new managed care plan (STAR Kids) for children on 11/1/2016. They’re looking for providers that serve the medicaid population in variety of specialties. It sounds like providers may need a separate contract from with the MCOs to participate.